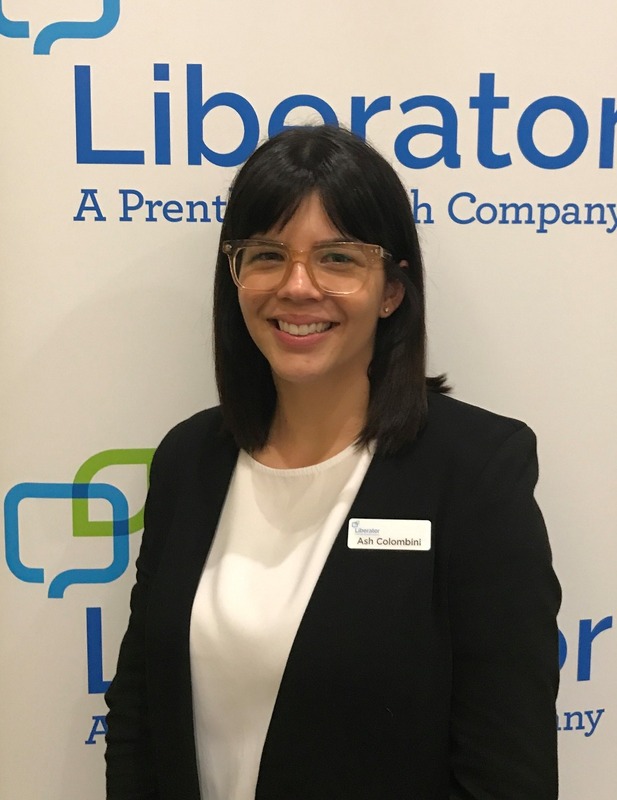 Liberator Australia has selected a team of professionals to provide our customers with the latest in product services, training and support for communication, inclusion and independence. 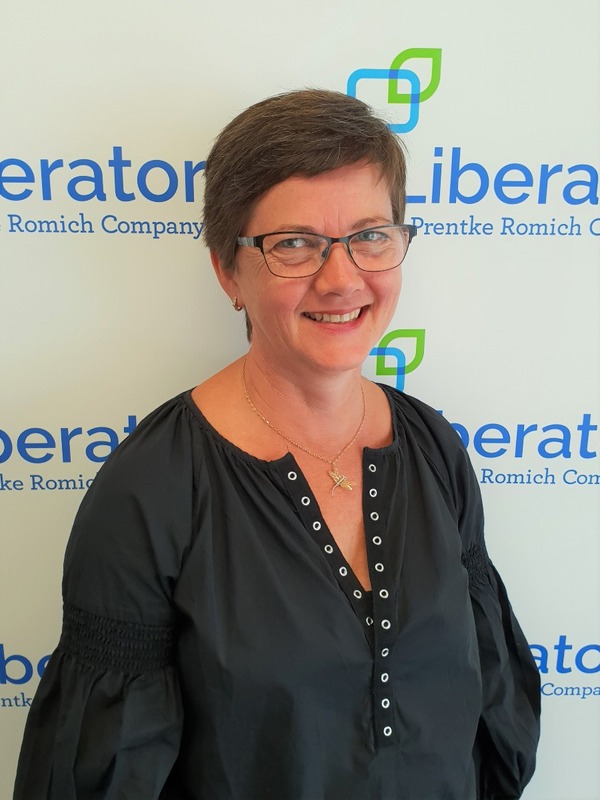 Meet the Liberator Australia team. Nigel has over 30 years’ involvement in the disability sector, including almost a decade spent building up Access Cabs, the wheelchair accessible taxi service, in Adelaide. During that time, he worked with, & got to know, many people with significant impairments. In 1999 Nigel undertook a postgraduate qualification in Disability Studies at Flinders University under Professor Roy Brown. This served to increase his personal awareness of the vital issues faced daily by Liberator's customers. 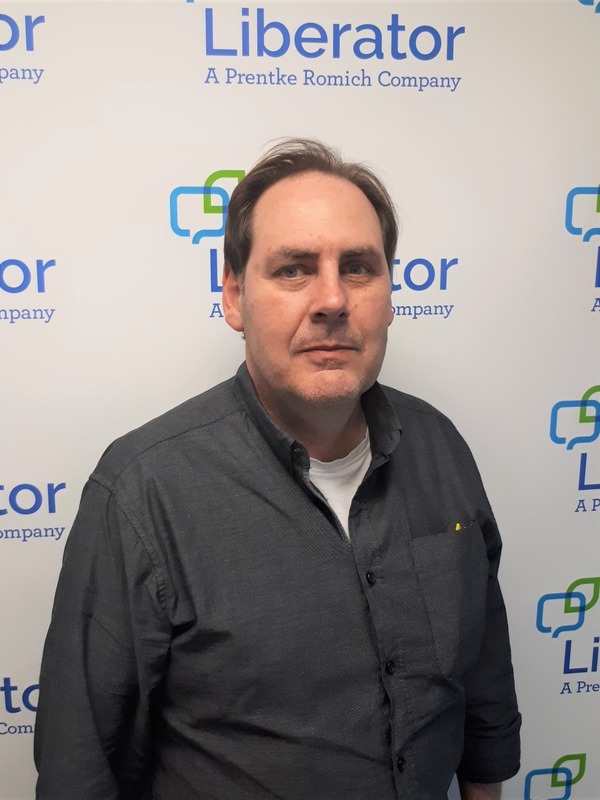 Prior to founding Liberator in 2007, Nigel invested seven years in successfully managing the Assistive Technology business unit at Novita Children's Services Incorporated. 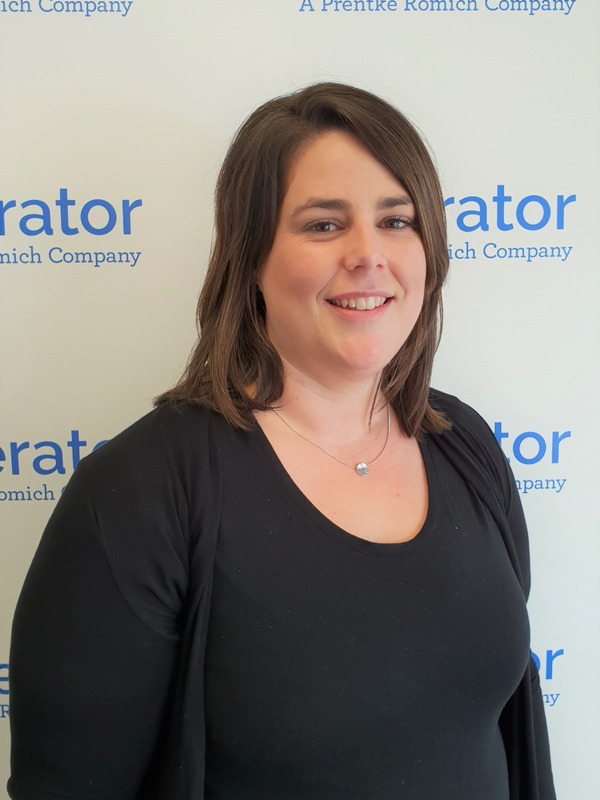 Mel joined the Liberator team in January, 2009 as an experienced administrator with an extensive technical product background. 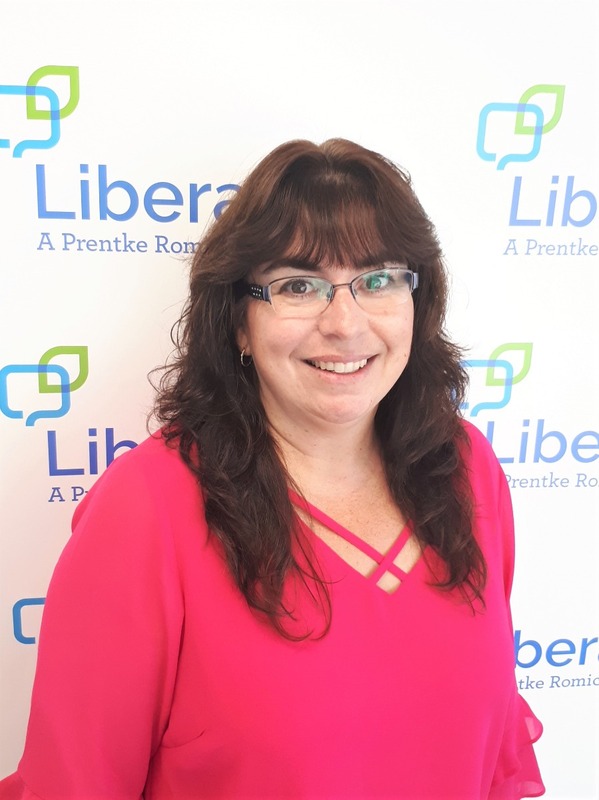 With over 25 years’ experience in administration, customer service and product dispatch, while at Novita Children's Services Incorporated, Mel brought exceptional qualities to Liberator. She is the contact person for all product sales enquiries and device trials. Fortunately, Mel is an incredibly organised person with a relentless work ethic! Jeff is the salvation of many users, parents, teachers and therapists in the assistive technology field. 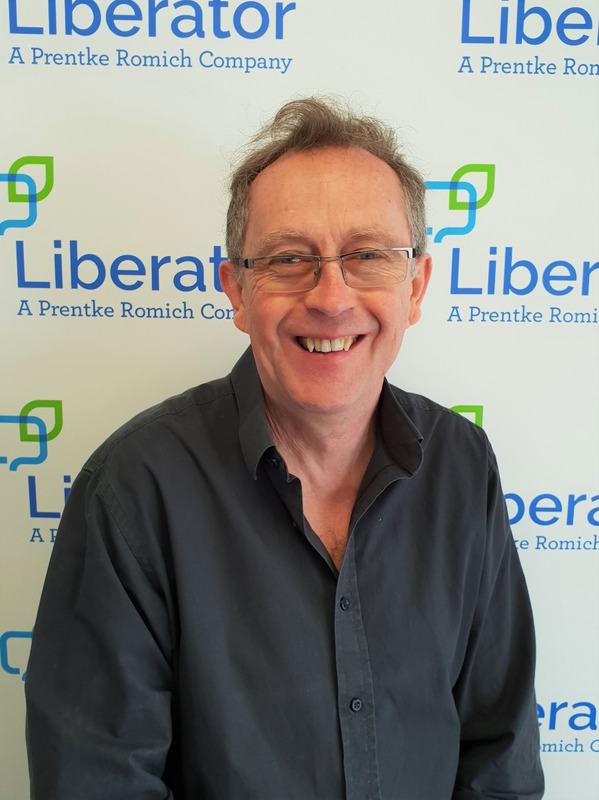 Having looked after repairs & technical support for Novita Children's Services Incorporated for over five years he joined the Liberator team in September, 2008. Blessed with manual dexterity to supplement his Bachelor's degree in Information Science (University of Adelaide), Jeff is universally known as a classic "Mr Fix-it". He possesses deep knowledge of both AAC software systems & hardware equipment. 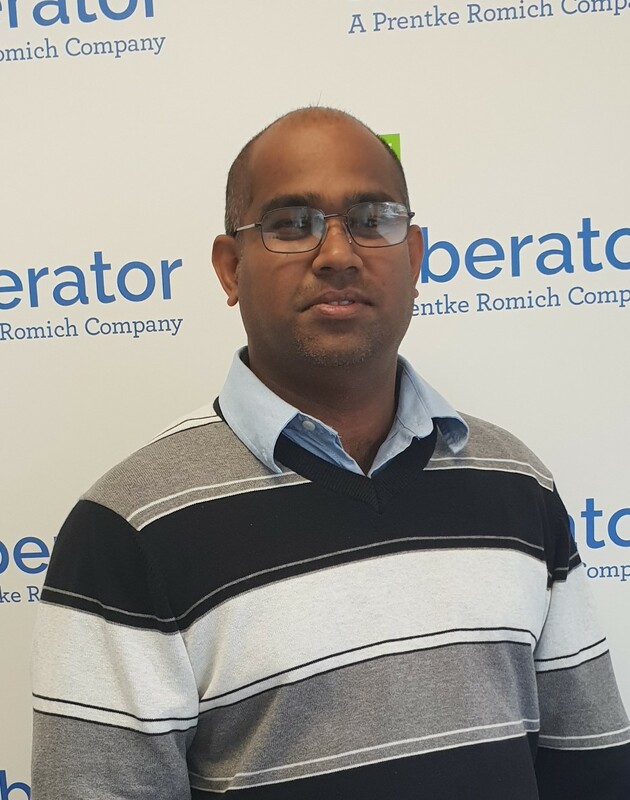 Gareth is the latest addition to the Liberator Team at HQ in Adelaide. He is a talented & dexterous electronics technician who is developing his skill base rapidly, under the careful tutelage of Liberator veteran Jeff Price. Gareth is concentrating on building, supporting & repairing Liberator’s Number 1 product, the LR7. Liberator’s continuing expansion means we needed more staff to maintain premium levels of quality service. Gareth is already proving to be a great asset. 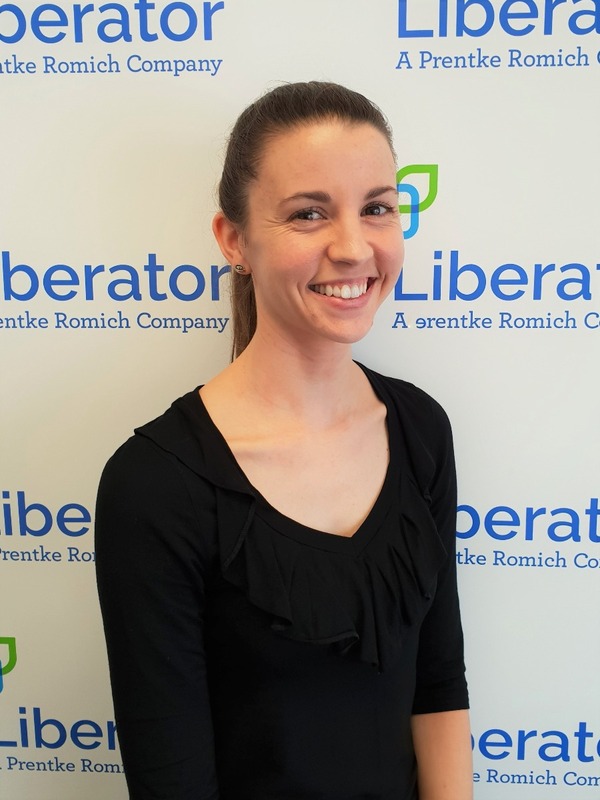 Leanna is a speech pathologist based in Sydney, working full time for Liberator. As a speech pathologist Leanna has supported people with complex communication needs, their families, teachers and therapists in Ireland, rural NSW, Sydney and Vietnam (Trinh Foundation). She is passionate about educating and supporting people to become confident & competent with AAC across all environments and activities. 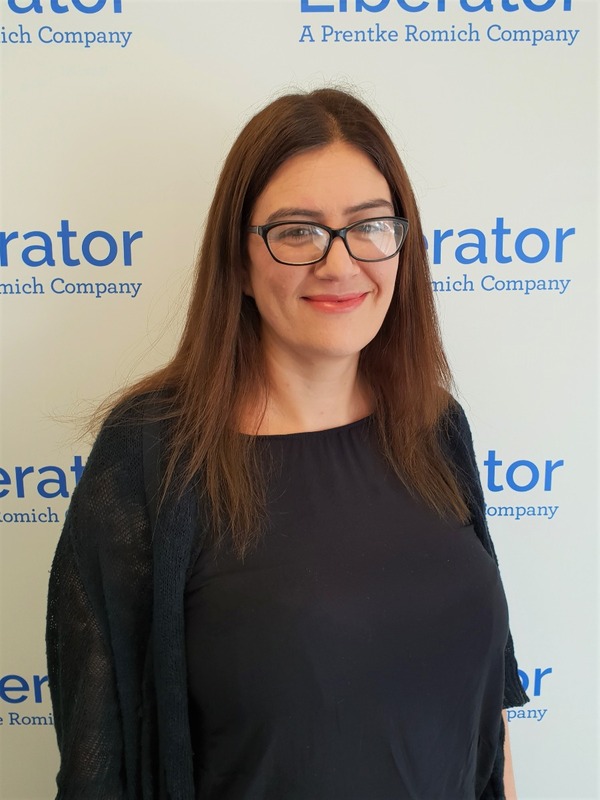 Leanna now focusses upon delivering Therapy Services for Liberator, along with clinical supervision & training. 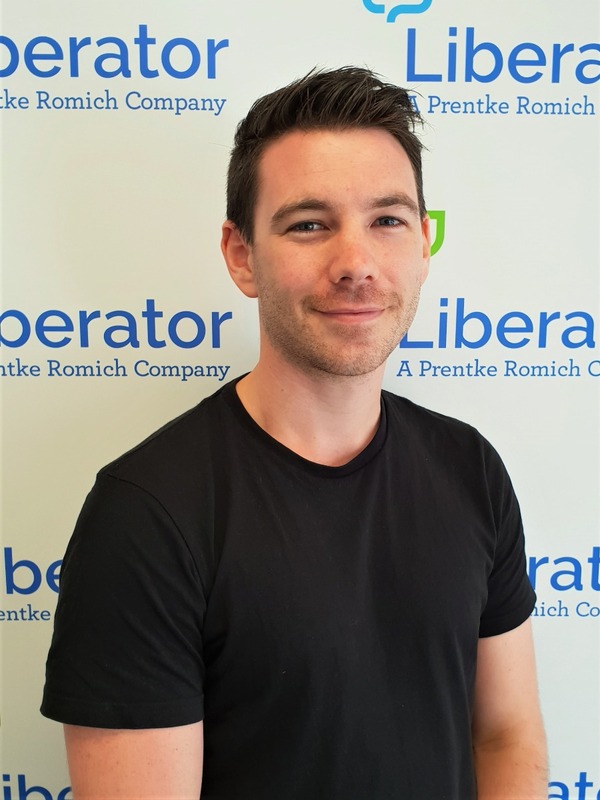 Ben is a Speech Pathologist based in Melbourne, working full time for Liberator. He has spent his career working with children and adults who have disabilities and worked closely with those who have autism in his previous role at Autism Spectrum Australia in Sydney. 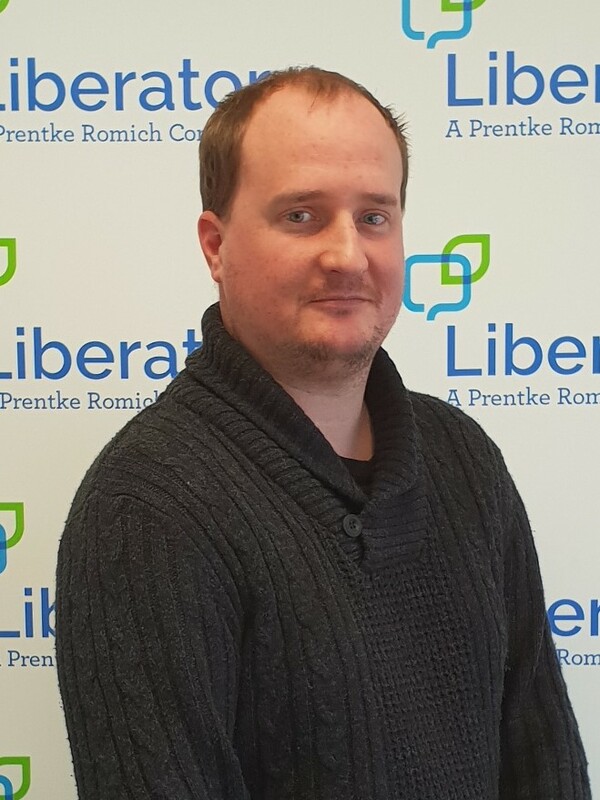 Ben has worked for various government disability services, & provided AAC consultation within several special development schools in the not-for-profit sector. Ben is driven by a desire to see everyone with a disability communicate to their highest potential. Penny is based on The Gold Coast in Queensland and brings many years of practical experience to our clients and customers. Previously, she worked for The Cerebral Palsy League of Queensland as a Family Assistant, before spending 20 years as a Teacher’s Aide in the area of Special Needs Education. Penny has supported several PRC Minspeak device users over the years and thus possesses the insight and sensitivity Liberator values so highly.